 Industrial Clutch Parts Ltd. are a supplier of ATB Laurence Scott Power Transmission Products. ATB Laurence Scott is a manufacturer of mid and high voltage induction motors. ATB Laurence Scott products can be found in Processing, Manufacturing, Oil & Gas, Petrochemicals, Water, Sewage, Desalination, Mining, Nuclear, and Defense Industries. ICP is a supplier of ATB Laurence Scott's Precision Step System. We hold stock of a wide range of products suitable for high specification positioning applications. Ideal for production machinery which demands extremely fast and precise positioning of drive shafts. Our large stock ensures prompt delivery and reduced lead times. Sensors and accessories to complete systems for positioning applications.